Are you interested in the latest technologies in the Point of Sale industry? Are you looking to upgrade your current system or check out a new system all together? Join us for our FREE Restaurant & Retail Point of Sale Roadshows coming to a location near you! 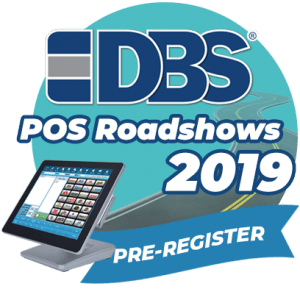 Pre-register now for our FREE Restaurant & Retail Point of Sale Roadshow! We are giving away a $50 Visa Gift Card for just pre-registering. All attendees will also be eligible for a chance to win an Apple iPad! * We will also have great discounts on paper rolls & ribbons! 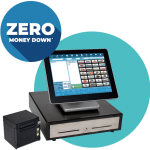 OrderCounter offers a robust hybrid POS solution complete with built-in remote access, a one-of-a-kind modifier system & integrated online ordering & much more! 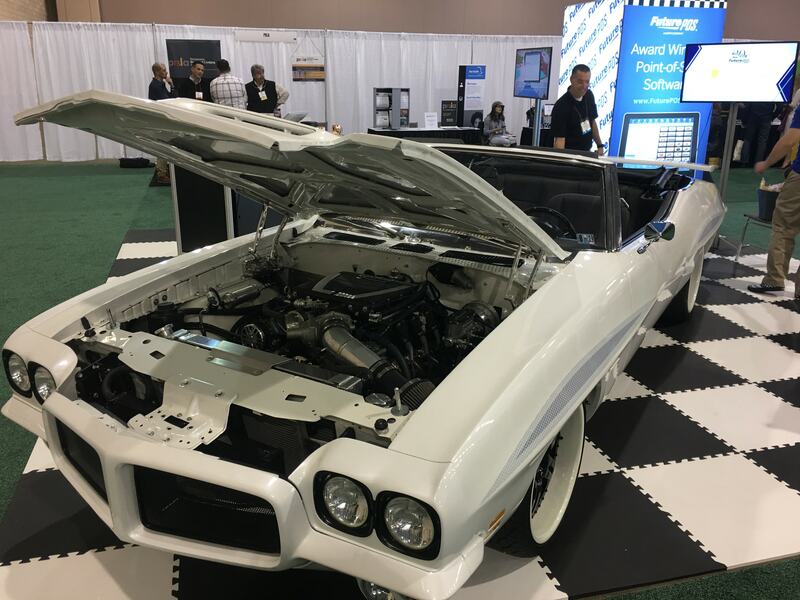 Great features including cloud backoffice, multi-column modifiers, mobile EMV handhelds, and full customizations, help propel your business to the next level. 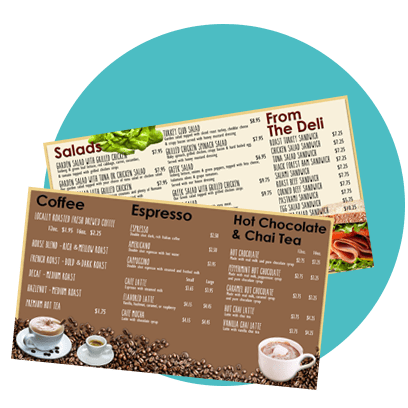 Digital Dining has over 30 years of experience in the restaurant industry providing fast, accurate, and easy-to-use software, driven by industry leading reporting. From gift shops, to grocery stores, to the most advanced retail operations, ECRS Catapult’s versatility and reliability will take your business to the next level. Designed to increase security, ease-of-use, and speed-of-service, Revel’s cloud iPad POS platform has streamlined businesses with the right tools to grow. New for 2019, the POSIFLEX RT Series radiates in its new design – featuring an ultra-slim and sleek look that exhibits elegance. 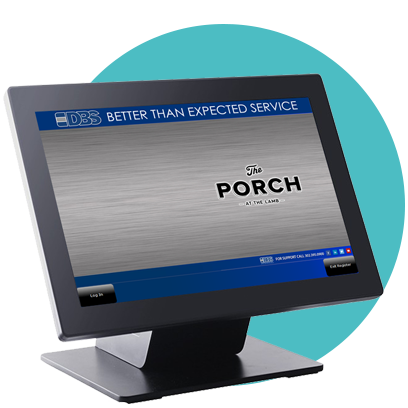 The RT Series is taking POS terminal design into the next level, setting your brand image apart from the others. 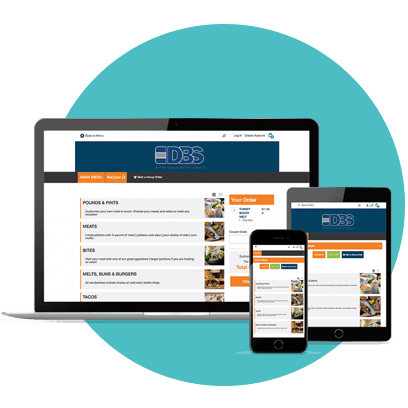 DBS is proud to introduce it’s latest point of sale software to our growing product line. 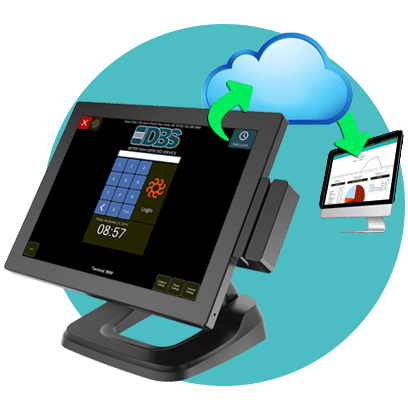 OrderCounter Hybrid Point of Sale offers a local server based system with the reliability of traditional POS systems and the cloud functionality every business needs. Check out some of the features that make this software solution stand out from its competition! Introducing the future of credit card security! 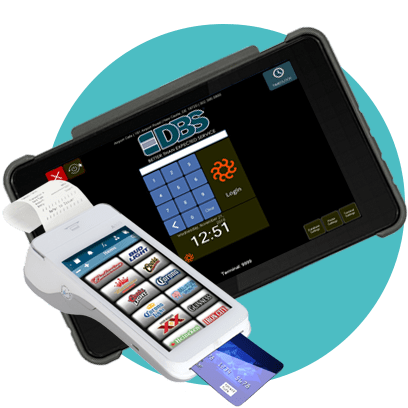 We have handheld POS & printer solutions equipped with tableside EMV chip card technology so your customers credit cards never need to leave their sight. DBS has different handheld solutions depending on your needs and environment. 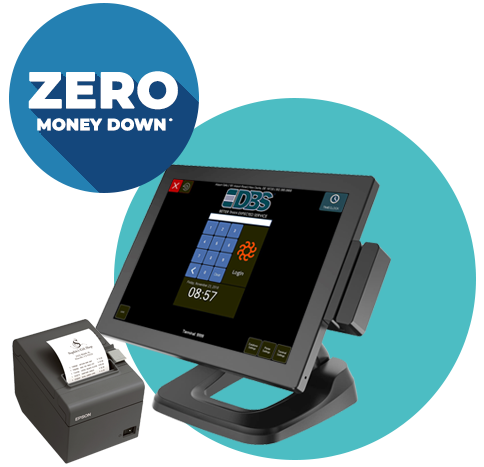 We have innovative programs designed to get you a cutting-edge point of sale hardware at ZERO Money Down!